Ep. 48 - "I STILL Know What Your Scored This Summer!" 2012 Summer Preview. 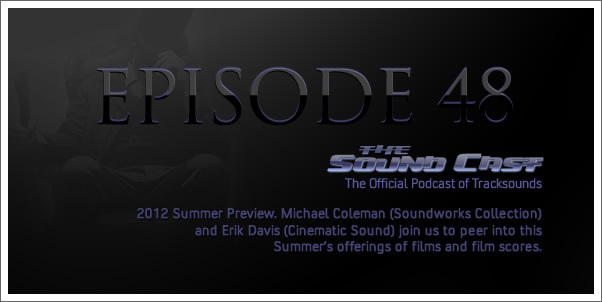 Michael Coleman (Soundworks Collection) and Erik Woods (Cinematic Sound) join us to peer into this Summer's offerings of films and film scores. 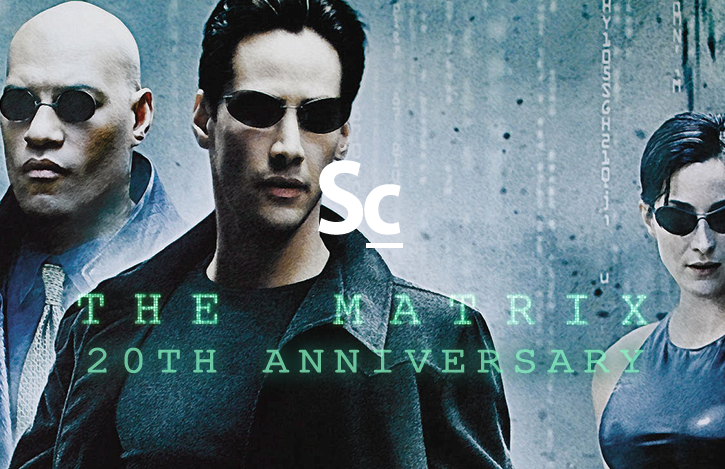 We also talk about Ridley Scott's comments regarding a BLADE RUNNER sequel, La La Land Records release of STARHAWK (Christopher Lennertz) and SORCERY (Mark Mancina), and what Dobly Atmos might hold for our ears in the near future. 03:13 SIDETRACKS: BLADE RUNNER SEQUEL. Really? And who should score it? 22:56 WHYBLT: Erik's big list of faves. Interested in buying the music you heard here? You can do so and support The SoundCast and purchase these soundtracks through Amazon.